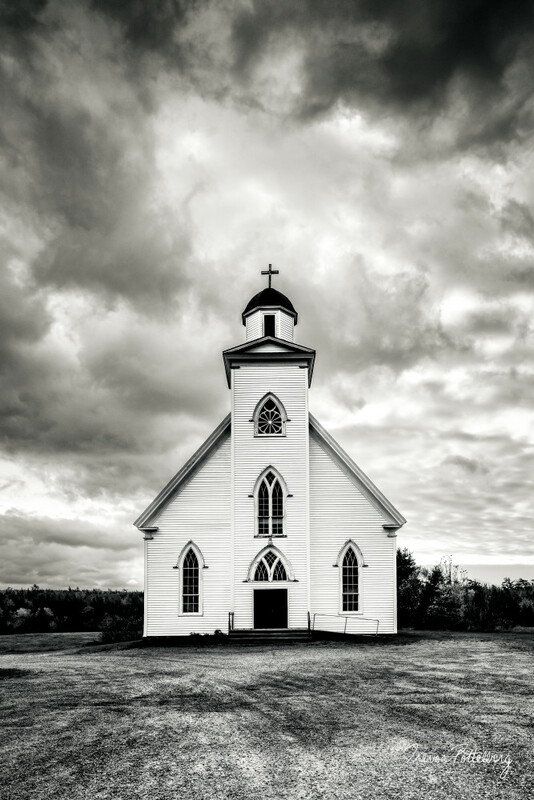 "House of the Lord" - by Trevor Pottelberg, features a stormy October sky over a quaint Atlantic Canada church. There are a multitude of beautiful churches in the maritimes. I'm really drawn to the simplicity and clean look that most of them share. It feels like you are in another time, when life was not so crazy as it is nowadays.